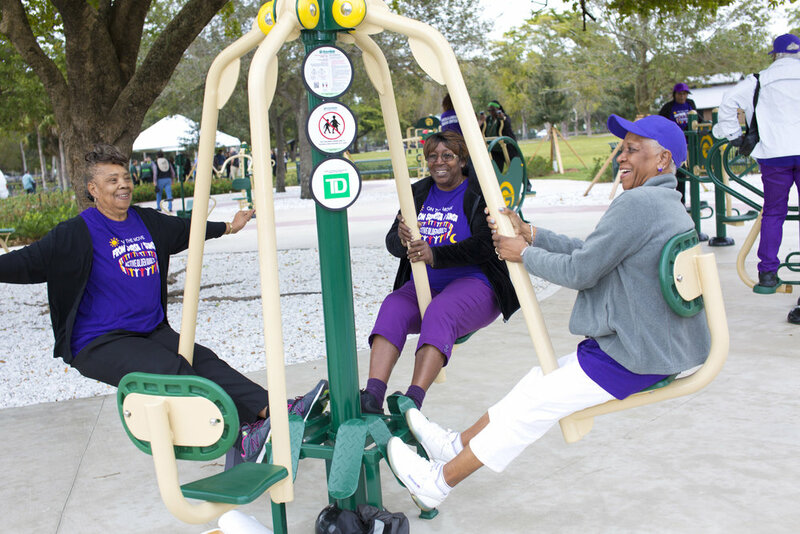 Close-to-home parks can play critical roles in fostering community health and well-being. Research shows that access to parks has mental and physical health benefits, including lowering stress, blood pressure, and risk of heart disease. In addition to providing opportunities for physical activity, parks strengthen communities by building social connections, connecting more people to nature, and through improving the environment.